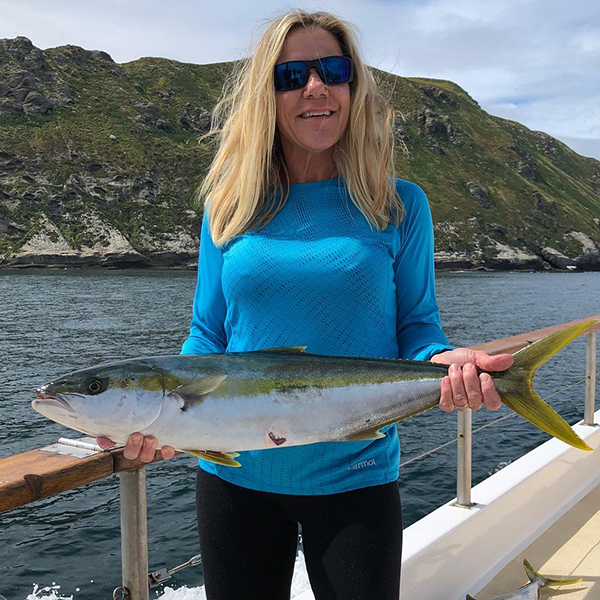 Fish Report - Friday Full Day Yellowtail! Captain Ryan of the San Diego just called in with 85 Yellowtail on their first stop of the morning! These fish really wanted to bite and are being caught on everything from yo-yo jigs to surface iron. The San Diego is a definite run Saturday and Sunday, so dust off the gear and make your reservations now!